The scholarship 2017 is open to students who have gained admission or are eligible for admission into first year full-time undergraduate studies at selected Malaysian universities. We also welcome first year students of these universities to apply. 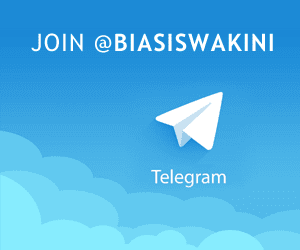 The scholarship is tenable for the minimum period required to complete a course leading to a first degree - subject to consistent and excellent academic performance. 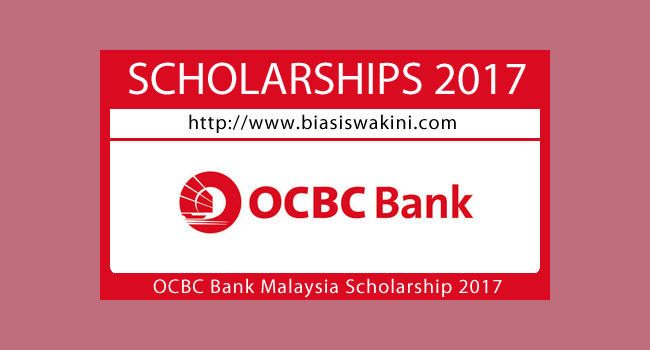 0 Komentar untuk "Biasiswa OCBC Bank 2017-Local Undergraduate Scholarship 2017"